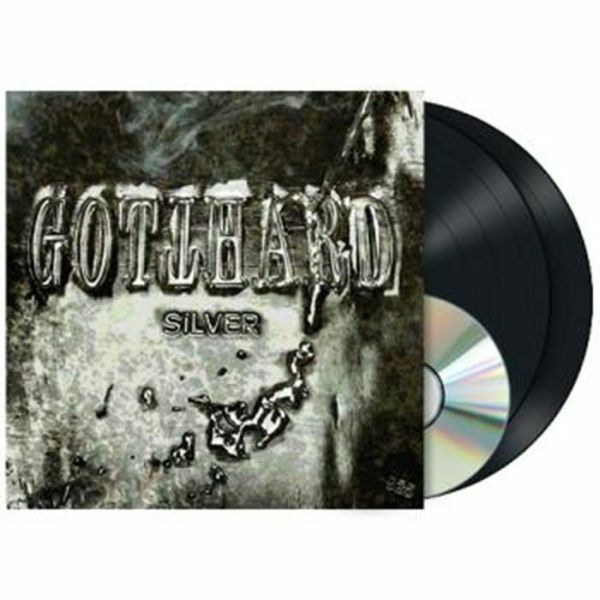 GOTTHARD - SILVER VINYL (2LP BLACK+CD) | Online Shop | Wizard LTD. Album: "SILVER VINYL (2LP BLACK+CD)"
Swiss hard rock veterans GOTTHARD will release their twelfth studio album, "Silver", on January 13, 2017. The album was recorded at the Yellow House Studio in Lugano. The third disc with lead singer Nic Maeder was produced by Charlie Bauerfeind (HELLOWEEN, BLIND GUARDIAN) and Leo Leoni.